Aadhaar Card is a unique identification number issued to every resident of India. An Aadhaar card is as significant as a PAN card for an Indian citizen, if not more. Many use it as an ID proof too. Even mutual fund houses accept it as part of the documentation for investments. Let’s understand Aadhaar and its significance in detail. Aadhaar contains a 12-digit number generated based on factors such as demographic and biometric data specific to each individual. The statutory body for Aadhar is The Unique Identification Authority of India (UIDAI), Government of India. UIDAI was established in 2016 with a mission to provide good, efficient and transparent governance to the people of India. It has the following components. NRIs and Foreigners staying in India for more than 12 months are eligible for Aadhar. A newborn/minor Adhar card is known as a ‘Baal Aadhar’ card data. It is blue in colour and does not include the biometrics information like fingerprints and iris scan of the cardholder, unlike the card for adults. To check Aadhar card Status log into the official UIDAI website, click on check Adhaar status under the Aadhaar enrolment tab. Enter your enrolment number which is printed on the acknowledge slip to check the current status of your Aadhaar card. If you have successfully enrolled for Adhar card but have not received the physical copy as yet. 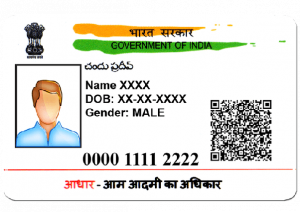 Now you can download and print the PDF version of Adhaar card also known as e-Aadhaar form the Aadhaar website. This format is equally accepted everywhere. Go to UIDAI website, to download your Aadhaar. If there is a mismatch in details, you can call UIADI toll free number – 1947 or visit UIDAI online. 8. How to Update/Edit Aadhaar? To update details, a copy of the support document (POI/POA) is required. The update can be done by visiting the Aadhar Enrolment Centre or logging on to the UIDAI website to update Aadhaar online. Aadhaar Virtual ID is the alternative to Aadhaar number. This virtual ID is a temporary code which consists of a 16 digit numeric number that is generated against an Aadhaar number. Bear in mind that the virtual ID under no situation can be used to retrieve the original Aadhar card. Only one virtual ID is generated against an Aadhaar number and It can be generated as many times as the user wants. b. What to do if you lose your Aadhaar card? If you have lost/misplaced your Adhaar card. Not to worry. You can get a duplicate Aadhar card by downloading the PDF/ e-Aadhaar online by visiting UIDAI website and accessing Adhar online services. c. For how long is the Aadhar card valid? The Aadhaar card/number is valid for life. d. Can Aadhaar card be made online? 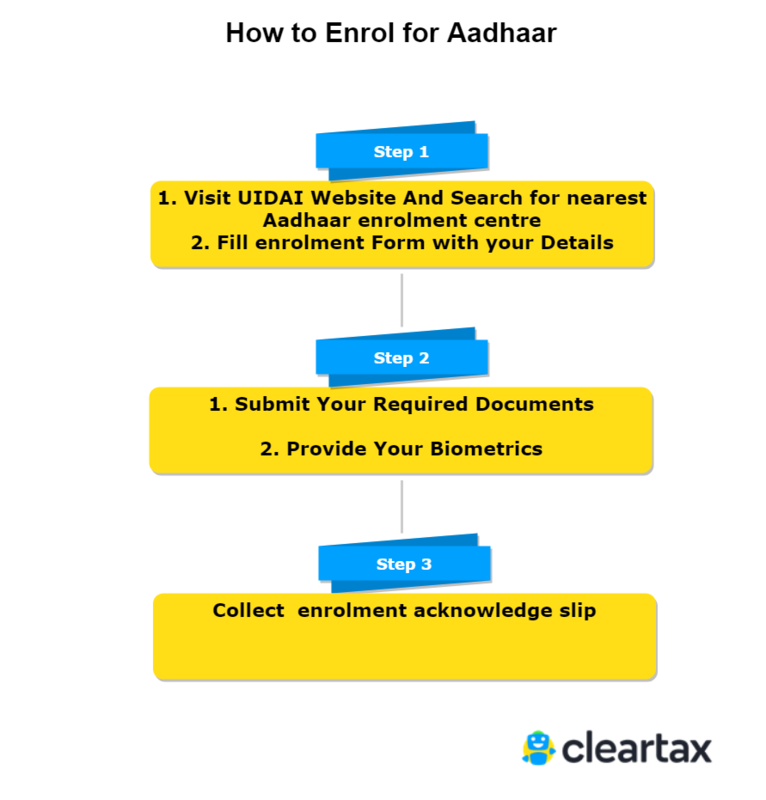 No, Adhar enrolment is a one-time physical procedure that can be done at any Aadhaar enrolment centre. To find Aadhar enrolment centre near you, visit UIDAI website and search Aadhaar enrolment centre. e. What is the purpose of having an Aadhaar Card? g. What is Plastic/PVC Aadhaar card? Unique Identification Authority of India (UIDAI) has made an official statement informing all Aadhaar cardholders to avoid making plastic/PVC Adhaar cards. These cards are not recognised as most often the QR code becomes dysfunctional due to printing errors. UIDAI reconfirms that original Aadhaar card issued or downloaded versions of Aadhaar printed on ordinary paper or mAadhaar are valid and people should avoid the so-called “Adhaar smart card”.